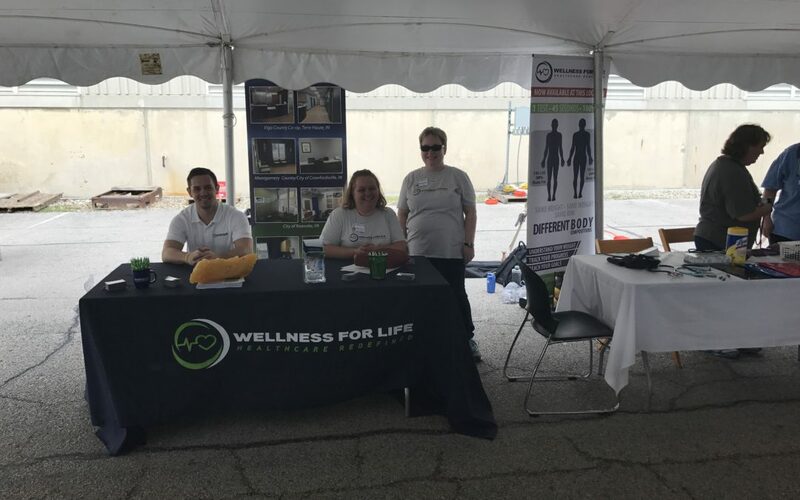 Wellness For Life Oerlikon Fairfield hosted a wellness extravaganza today and it was a blast! 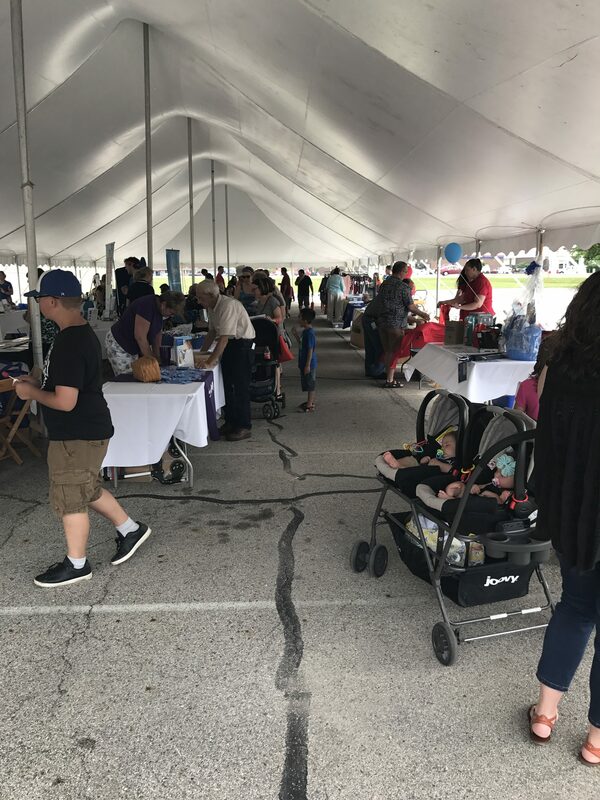 Over 300 (162 active employees, retirees, family) visited our thirty-six health & wellness vendors! While speaking with several Oerlikon employees they stated the atmosphere was fun, energetic, positive, and educational.